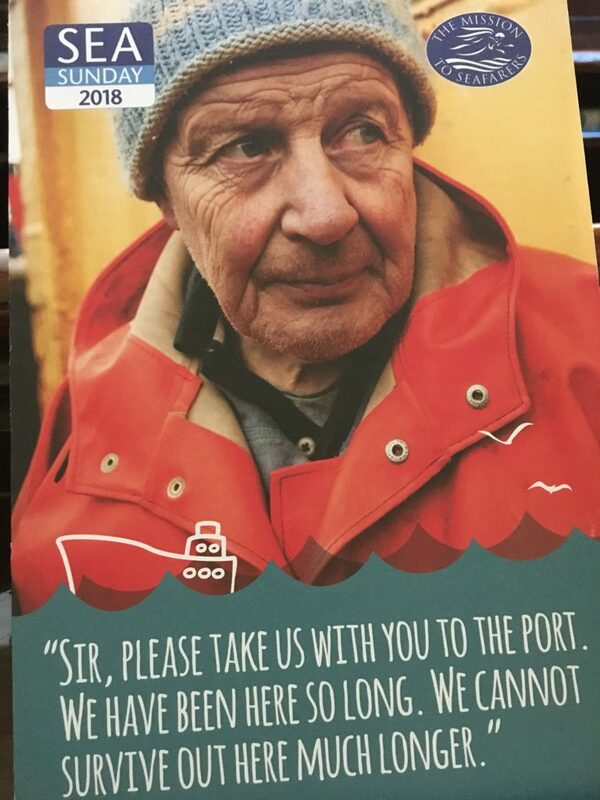 Today we say a prayer for those Merchant Seaman across the globe who bring us 95% of the goods we use every day. You will be familiar with the phrase ‘all at sea’ to feel that things are not within your control. Imagine actually being all at sea, alone in a rusting ship with no hope of going ashore. No way of contacting family or even calling for help. Can you think of a time you were compeletly isolated? Take a moment to think of the worlds seafarers. Every person in this earth is created by god and connected to each other through our inalienable dignity. They bring you almost everything we consume in life.Bricks to build your home, the shoes you wear, the breakfast you ate this morning, the fuel in your car or technology in your pocket.All transporter by our global family to you and those you love. 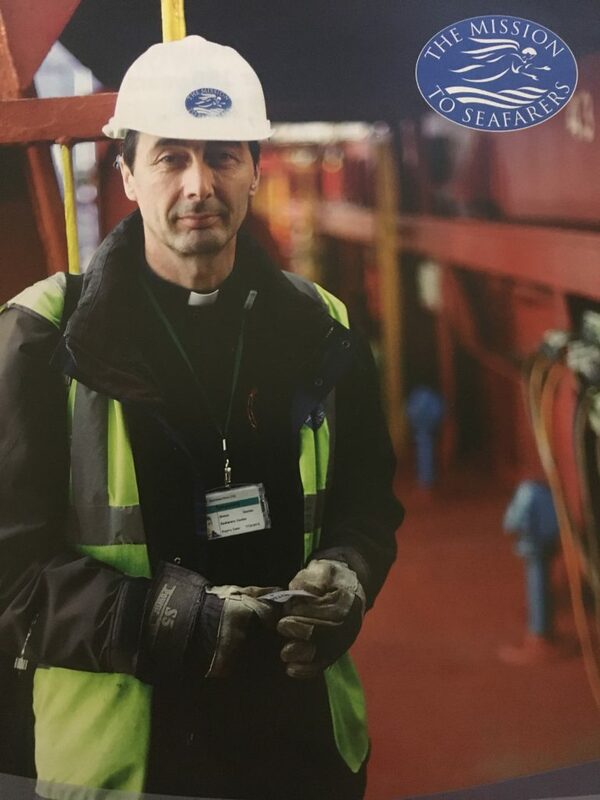 We pray for the work of The Misson to Seafarers and hope you can support them and the vital work they do.